is it possible to modify the bootscreen like the old apple logo and spinning thingy? You can change the Apple logo if you like by changing the boot.png in the theme folder (check the boot.png in the shipped default theme). Other users have also tried creating a full screen boot.png the same resolution as the display to effectively give a new design to the page, but remember that the booter doesn't use any accelerated video so this method will probably result in you seeing the image being drawn. You'll have to do some testing. 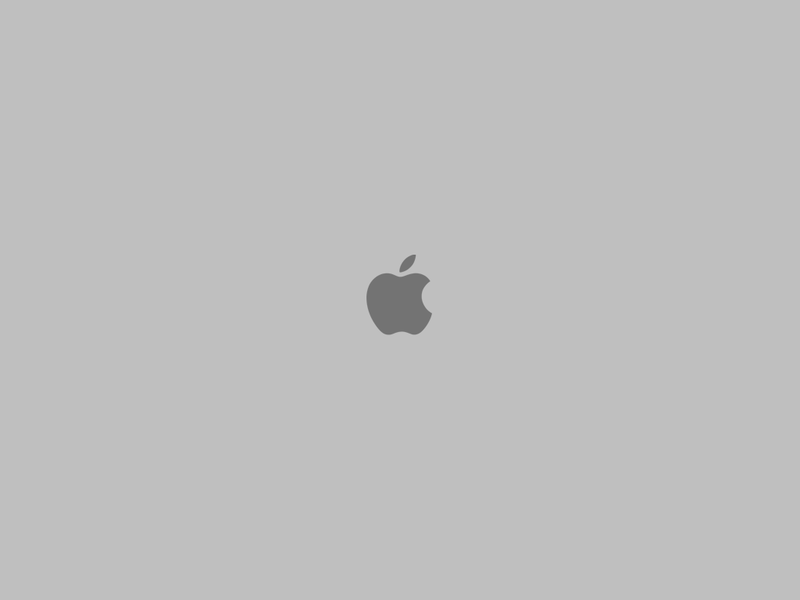 Note: Chameleon supports the LegacyLogo key/string pair in the com.apple.Boot.plist, which allows users to use the default apple boot screen, effectively disabling your work. How is the position of the device description text set ? The text for my device descriptions ends up positioned over the device .png images, not below it. ? EDIT: Ok after experimenting a bit, I discovered that the Device/Volume text position is relative to the position of something else. I THINK.... BUT I may be wrong.. that it is relative to the bottom of the "device_selection.png". I noticed that "font_small.png", in many of the current themes, is taller than just the letters (and the red dots that delineate them). So I cropped the bottom of "font_small.png", and rebooted..... cropped....rebooted..... eventually I found how tall "font_small.png" needed to be for my theme. So in recap... the plist file doesn't adjust the position of the device/volume text.... the size of the font graphic does. See the post at the top of this page. The devices names are drawn below the 'Devices Crop Box' (that's what I call it) - See illustration B 2nd Options Screen in the main front page post. And the 'Devices Crop Box' is variable depending on the height of the devices and device selection. If you want to move the device name lower then you need to make a device graphic taller. So for instance, you can have a 128(W)x128(H) pixel device icon but position that at the top of a 128(W) x256(H) pixel rectangle, so you will have a 128 pixel gap below the device. Yes, see my guide on the front page of this thread. Look for 'devices_iconspacing' as this seems to have an effect on the device names being cropped. The larger the gap, the larger the font can be. I don't know why this happens, but it just does. No, all you can do is use a more condensed typeface or make the typeface smaller. So its not possible to change the background color, say to black using Hex Code? Or is the background also drawn by the kernel? As far as I know, that's correct. It's handled by the kernel. What exactly does the text say? as sometimes it's normal to have this. Are you booting in verbose mode (-v)? As for the device names, Chameleon will display the name of HFS+ volumes only, not for NTFS or EXT3/4 volumes. On the screen that skips to the apple logo boot screen, it shows something like "old(er) version" and I can't quite see what else it says. I was using an enabler created by a user over on the S10lenovo.com forums. On that set up it never displayed any misc text on that background screen. It doesn't really bother me yet. but I'm just wondering what it is. I have a Mac HDD and a NTSF HDD partitioned on a 160gb HDD. I was using an enabler created by a user over on the S10lenovo.com forums. On that set up it never displayed any misc text on that background screen. Using an enabler? what exactly was it? In your /Extra folder you will have a file named com.apple.Boot.plist. This is used to tell Chameleon what you want it to do when it boots. Have a look through this post for reference to the /Extra fils structure and the com.apple.Boot.plist. Hi I checked it out... I already have boot banner set to no.. it's loading something else that flashes on for a bit and then goes away.